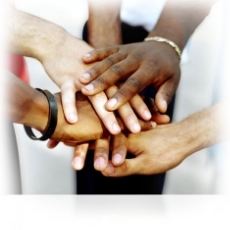 We are one organization offering two diverse services to assist those in need in our community. Heartline offers numerous forms of assistance to Woodford County residents. Heart House offers shelter services to women and children. Find out about our organization, our mission, our programs, and our fundraising events that help support our decades of advocacy. Ready to take the next step? You can become a volunteer, be a mentor, or support our organization in a variety of ways.